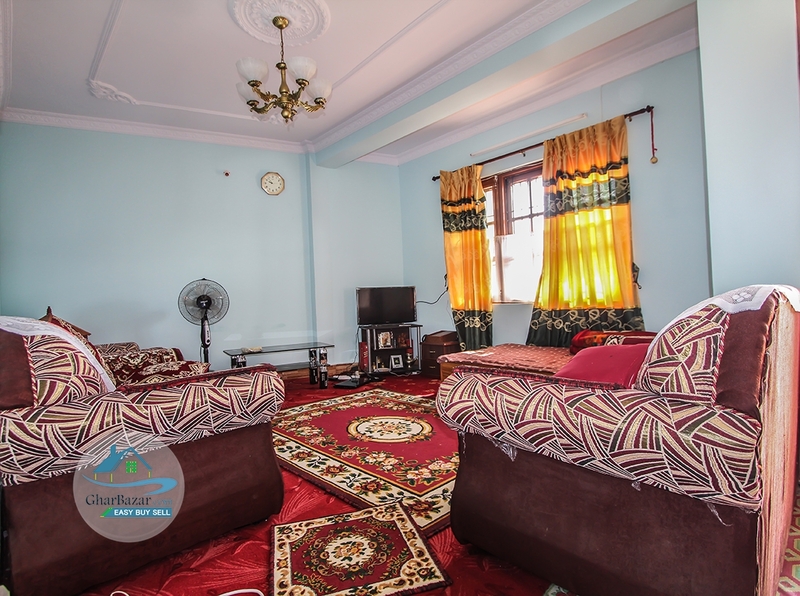 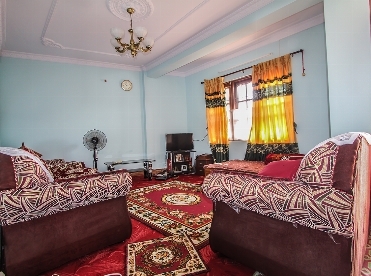 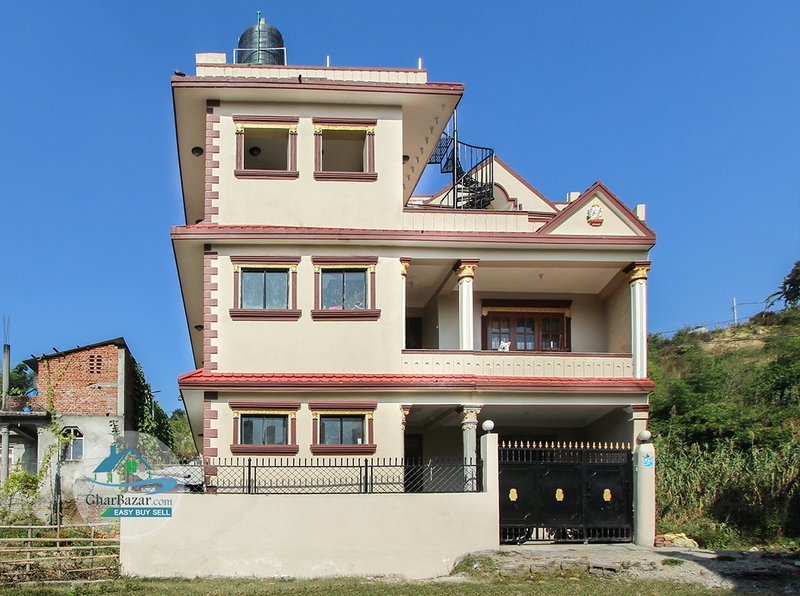 The house is located at Kapan, Kathmandu. 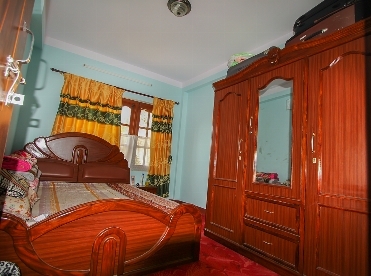 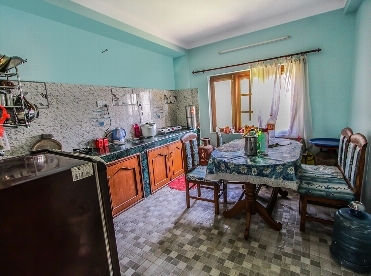 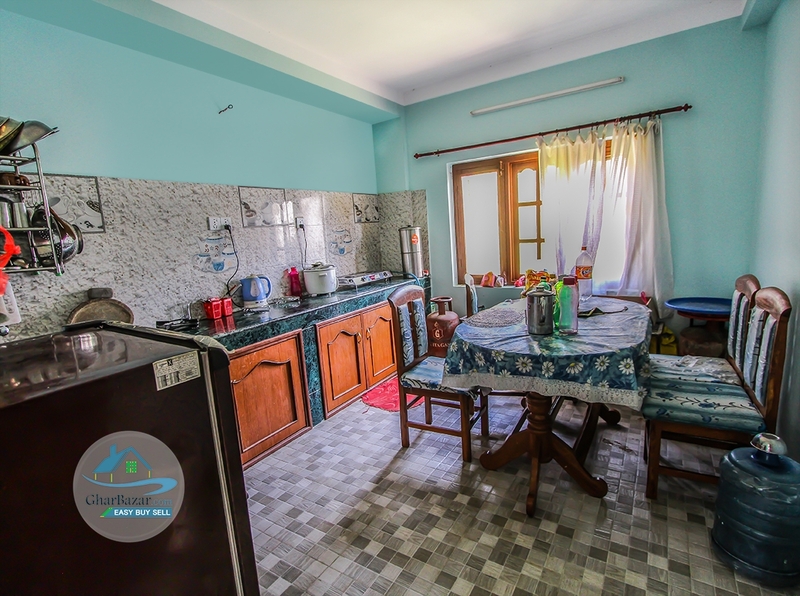 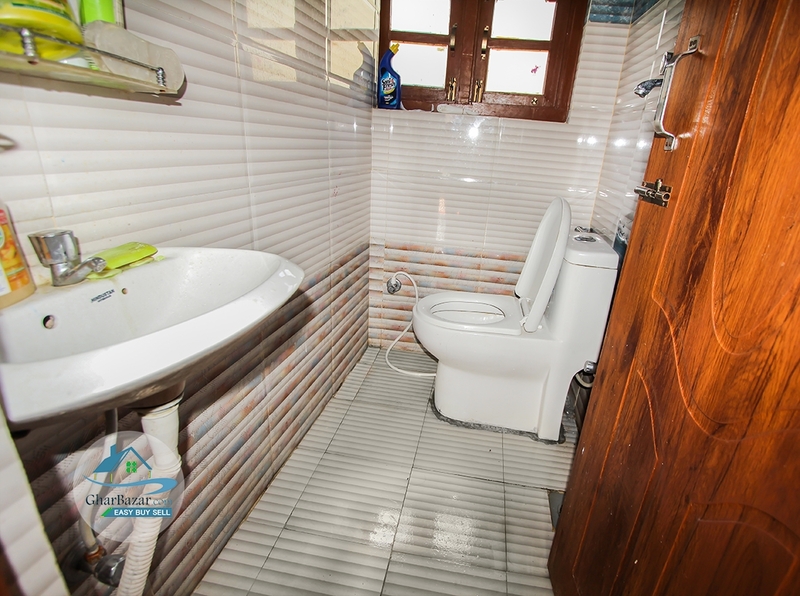 It is 50 meter from main road and has access to 10 meter road. 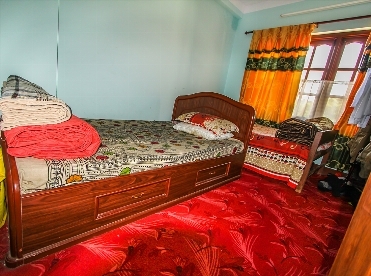 The house is built in the area of 3 anna. 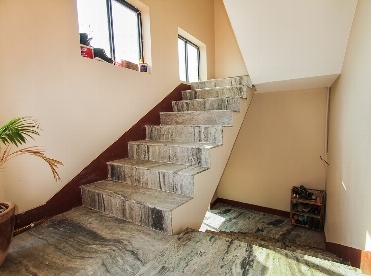 It is earthquake resistant. 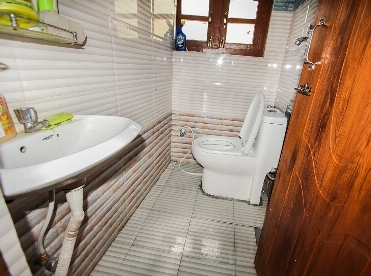 It is semi furnished and ready to use. 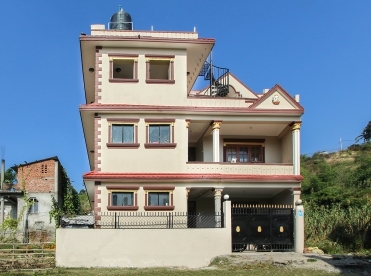 It is a 2.5 storied house with 5 bedrooms, 3 kitchen, 3 living rooms and 3 bathrooms. 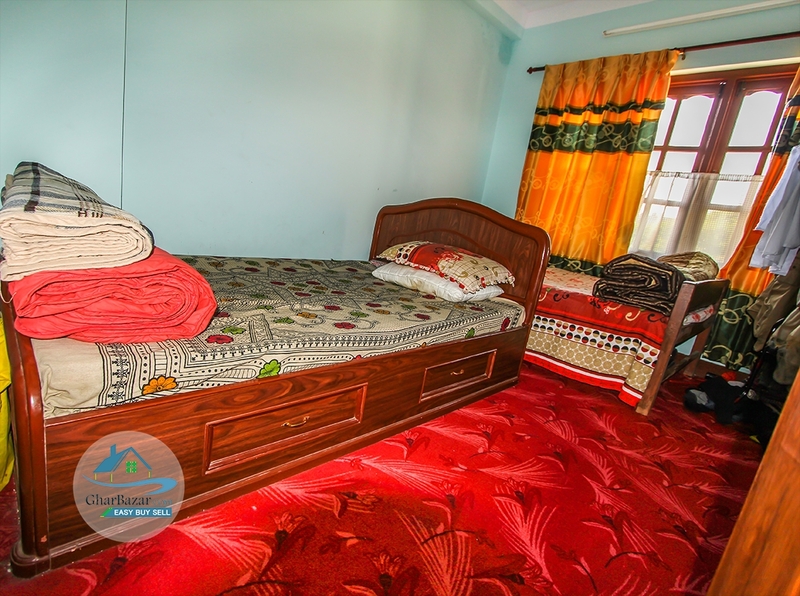 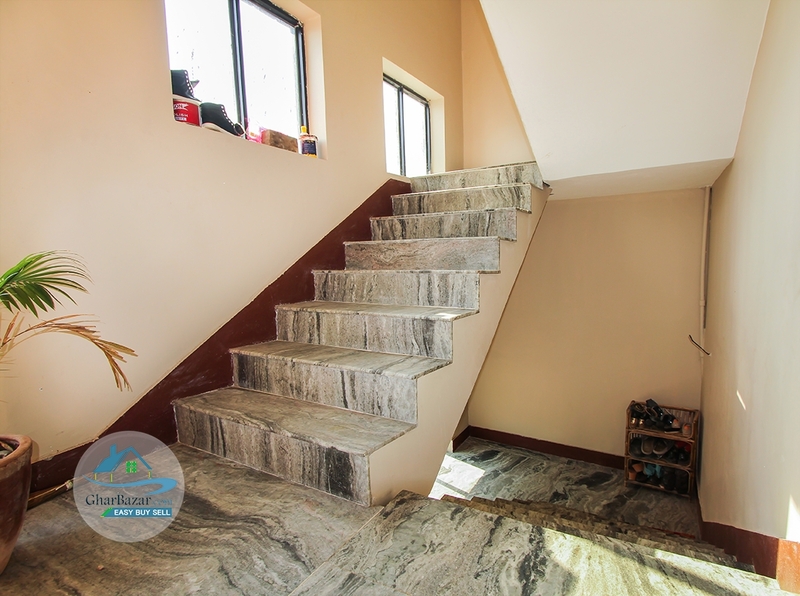 The selling price for this property is 1 crore 50 lakh.